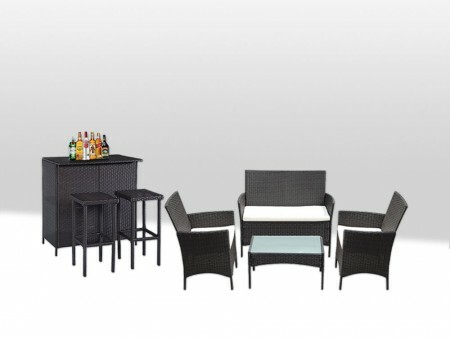 The Outdoor Party Package was created for nice weather! 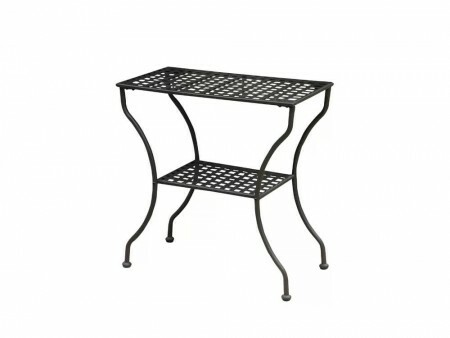 It includes all your essential pieces for true outdoor entertaining. 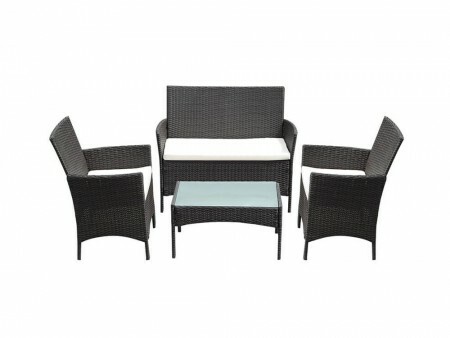 Modern and contemporary, made of hand woven PE rattan and weather resistant. 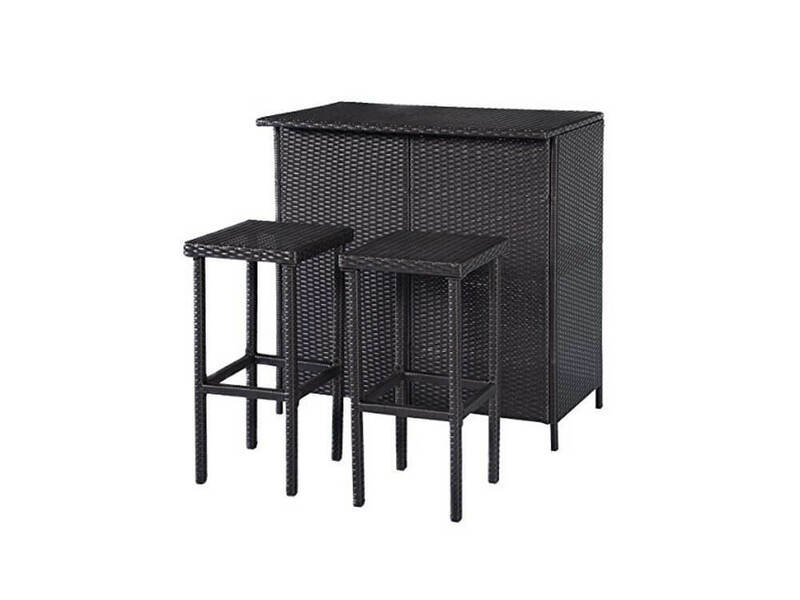 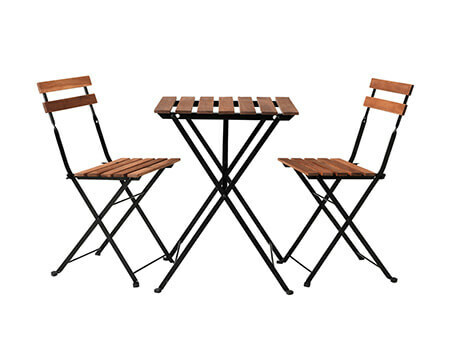 It includes: the Zen packke with a bench, two chairs and a coffee table and the Sunny bar set, tall bar with two matching stools. 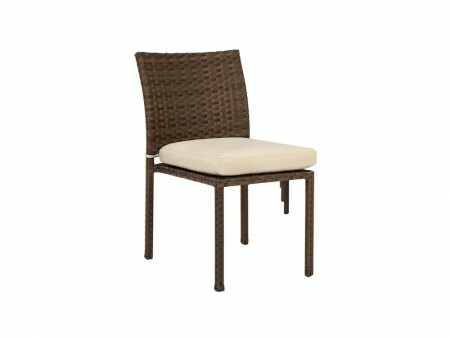 All seating pieces come with UV resistant and washable cushions for comfort. This complete set will make your summertime a delight! 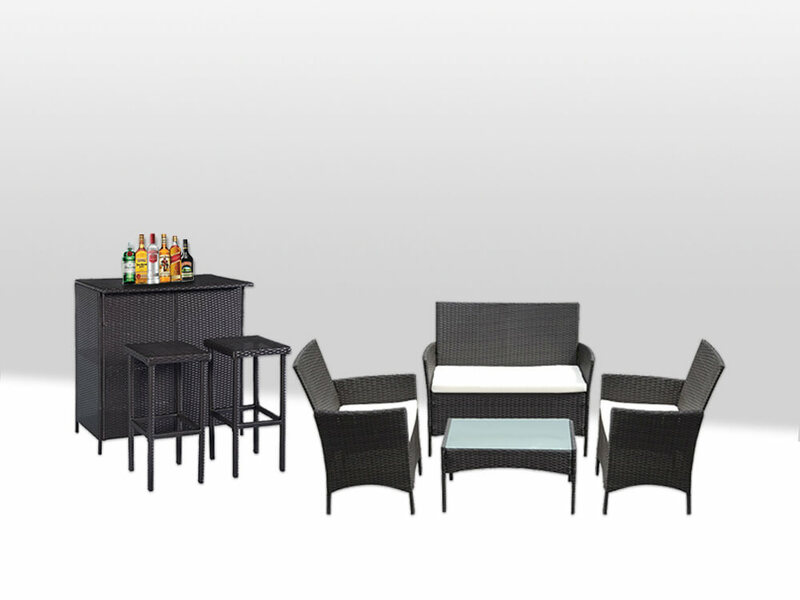 Rent the Outdoor Party Package and enjoy it all summer long!